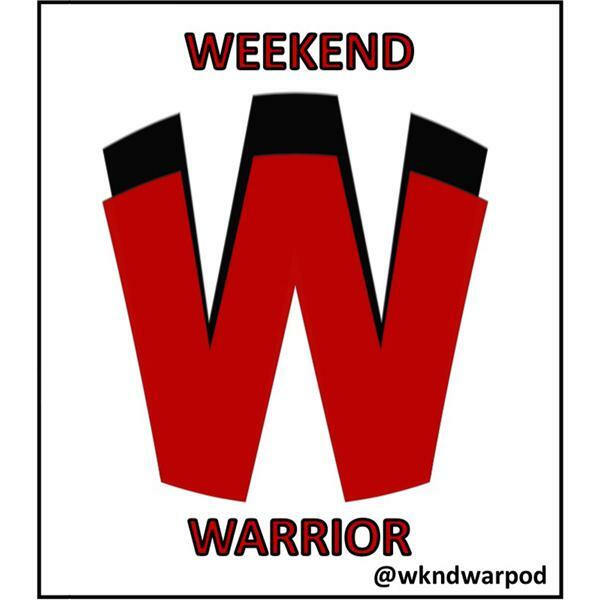 If you liked this show, you should follow Weekend Warrior Podcast. Best selling author Jeff Pearlman joins Pat to discuss his new book, Football For A Buck: The Crazy Rise and The Crazier Demise of the USFL. They have a very interesting conversation about the USFL. How it started, what happened during the years it was around, also how and why it folded. After the interview, Pat is joined by Tom for a brand new segment, and then he does his 3 Minute Drill, and gives a few memorable events from This Week in Sports History. Make sure you go out and buy Jeff's new book, and, while you're at it, maybe pick up another one of his books too. You might as well, he's a great writer, and has written about some very interesting people.